Development of ‘Sikh Council UK’ The case for the development of Sikh Council United Kingdom. 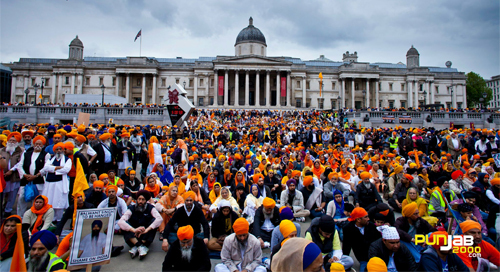 The case for the development of Sikh Council United Kingdom. This historical event will commemorate the countless Sikhs who gave up their lives or endured unspeakable hardships in various campaigns for justice and rights. It is because of their sacrifices that we exist today and can practice our faith with respect and dignity. 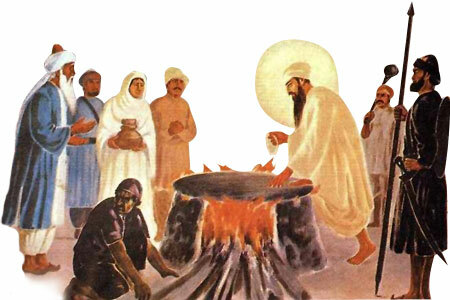 All Shaheeds of the Panth from Sri Guru Arjun Dev Ji to the modern times will be remembered and acknowledged for their contribution to the struggles.